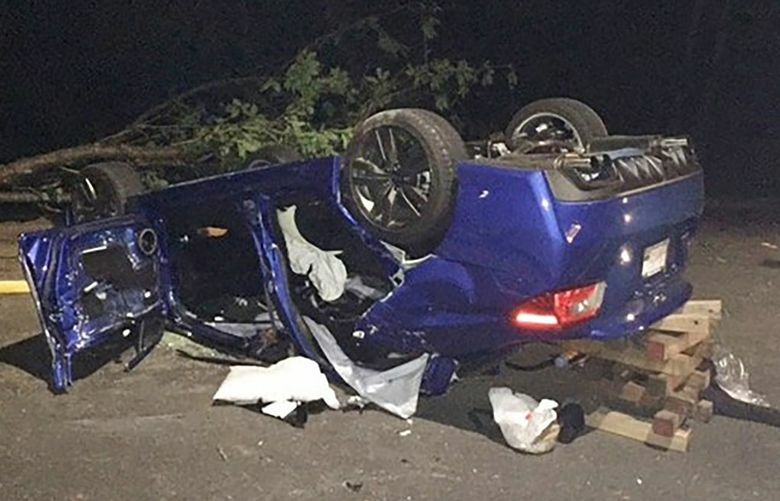 A Bellevue teen was taken to Harborview Medical Center after being seriously injured in a crash Monday night, according to the Bellevue Police Department. 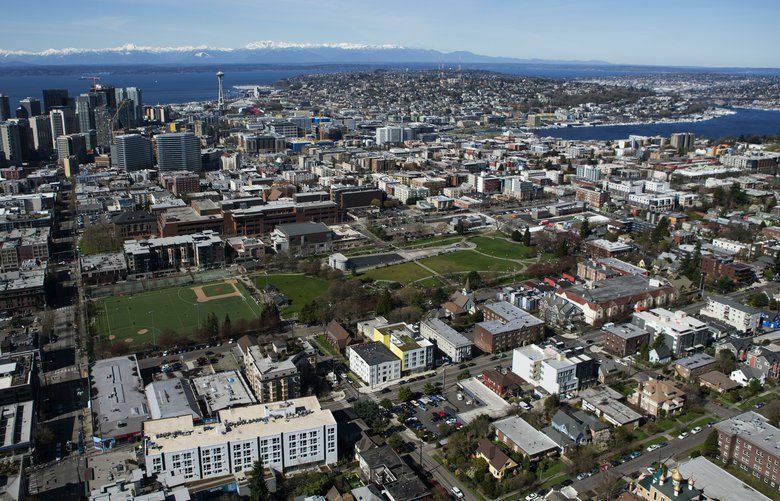 A magnitude 1.8 earthquake hit an area between Tacoma and Auburn at 9:45 a.m. Tuesday, according to the Pacific Northwest Seismic Network. 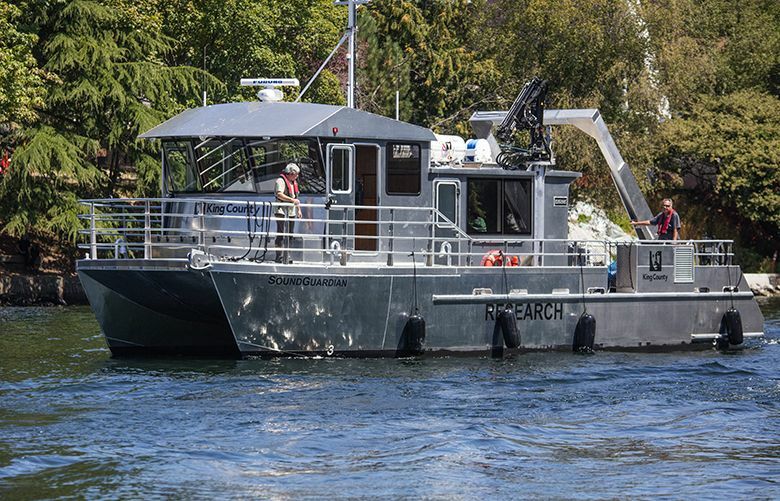 With a new, $2 million research vessel, SoundGuardian, King County scientists will monitor the health of Puget Sound in a safer, speedier boat. 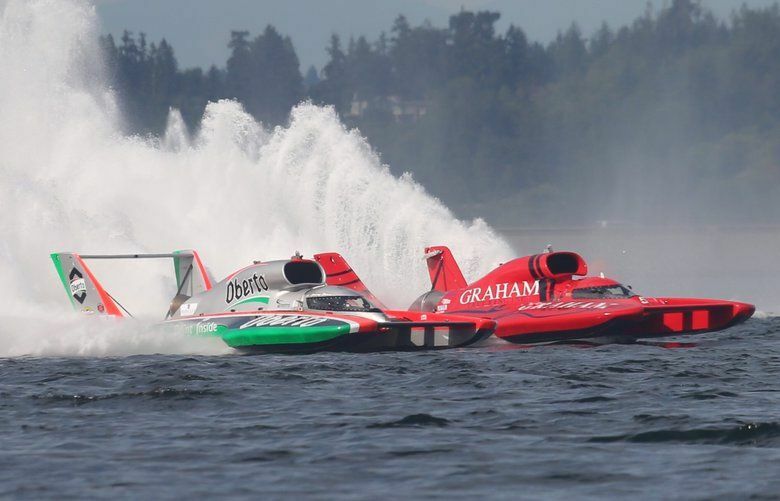 Seattle’s 67th annual Seafair summer festival is under way. 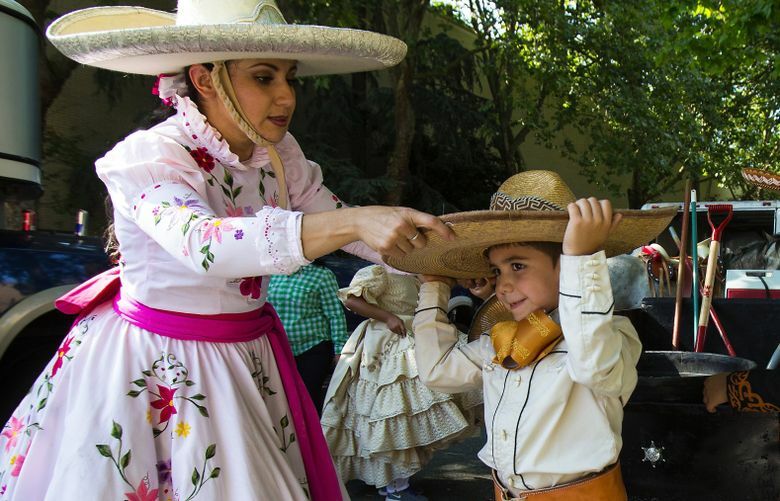 Here’s what to expect for the rest of the week and over the weekend. 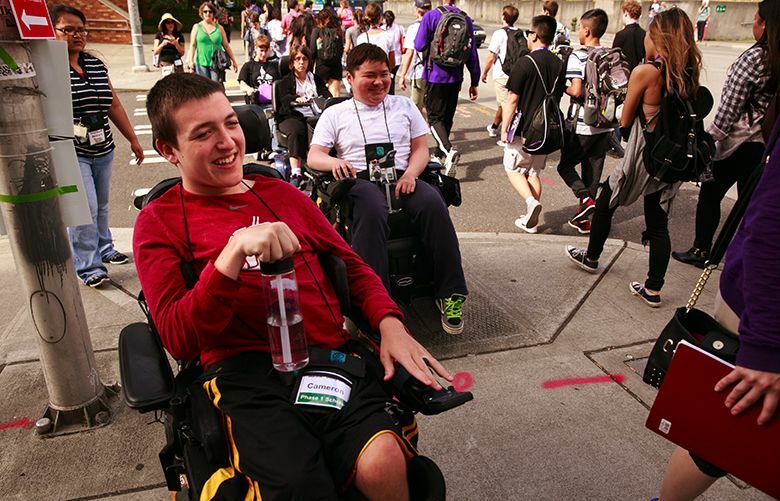 A line of floats rolled down Fourth Avenue Saturday night for the annual Torchlight Parade, one of the Seafair Festival’s oldest traditions. 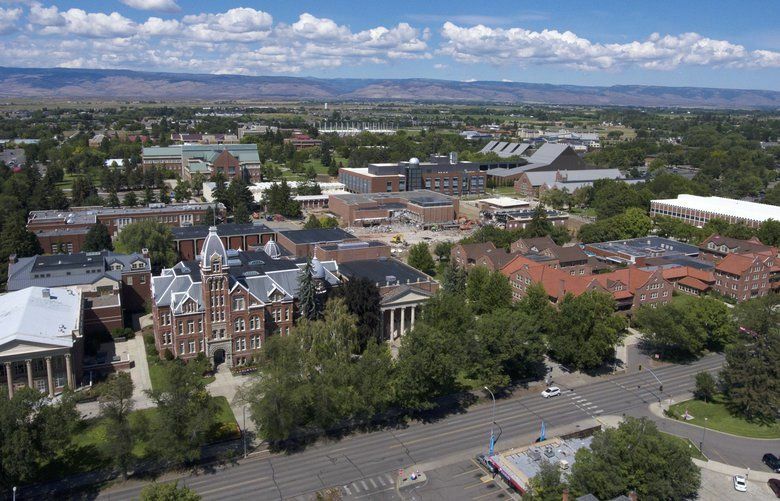 Central Washington University is preparing to welcome 1.960 freshmen to its campus this fall, 300 more than last year.